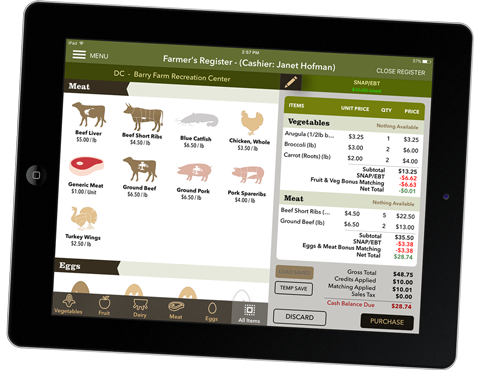 The mobile point-of-sale system that connects farmers with their customers and improves access to local, healthy, sustainably grown food. 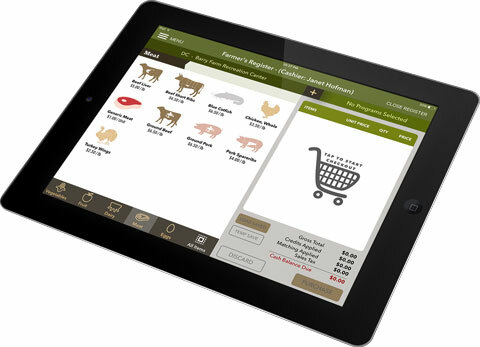 Farmers Register is a mobile point of sale system optimized for vendors selling directly to consumers at both traditional and mobile farmers markets. Farmers Register improves efficiency, speeds transactions, provides inventory management, and compiles highly desirable farmers market price and customer purchasing data. 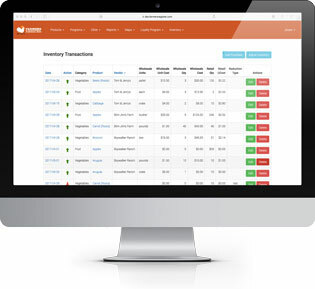 Our powerful point-of-sale / inventory tools and reporting keeps you on top of your your bottom line. Farmers Register accepts federal, state, and local food access incentives (such as SNAP) to bring fresh healthy food to everyone. Did a vendor drop a shipment off at market? Did you misplace that bushel of apples? Add and remove inventory in real time through our web interface to keep your on-hand quantities (and profitability reports) accurate. And don’t worry – Farmers Register auto-decrements your inventory as it sells. It really is that easy! Direct to consumer sales can’t happen without the consumer. 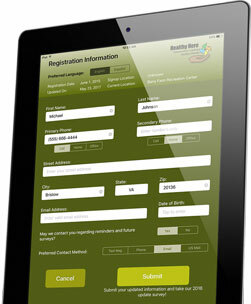 Incentivize your customer base and stay in touch with Farmers Register Customer Loyalty Program. 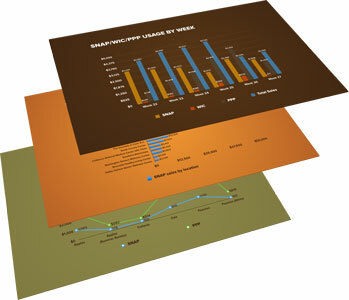 You can even configure rewards programs based on your customers’ numbers of visits or dollars spent. Farmers Register offers powerful tools to gain deep insights into the data you collect from every transaction. Want to track your most profitable products? Need to see which customers have been coming to market (and which have dropped off)? Curious to measure your top SNAP products between multiple locations and over differing time frames? Interested in tracking how much new business your kale-cooking demo brought in? Farmers Register does it all with a level of granularity unmatched by any other app on the market. Join the increasing number of mobile farmers markets using Farmers Register to improve food access, combat food insecurity, and provide local, healthy, sustainably-grown foods to an ever-broadening customer base. The mobile point of sale system that Perigee Labs created is extremely user friendly and provides invaluable product, price and purchasing trend data. The user friendly apps have enabled our Mobile Farmers’ Market to effectively accept all forms of payment including federal and state assistance programs. Not only are the apps and aggregated data found on the website useful, but the developers have wide expertise, are responsive and a joy to work with. Need a custom approach to support your direct-to-consumer sales technology needs? We can do it – ask us how! 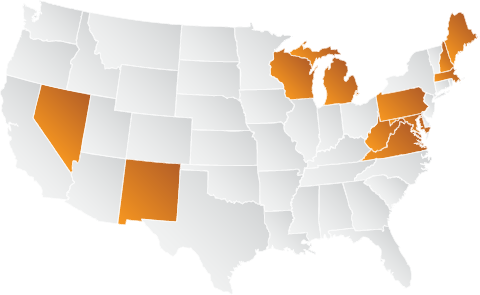 Sign up to schedule a demo, get pricing, or simply to stay up-to-date on our latest happenings. Farmers market managers and food accessibility / sustainability advocates are specifically encouraged to get in touch.